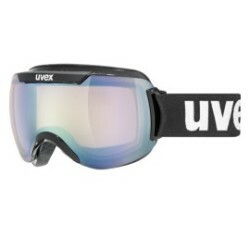 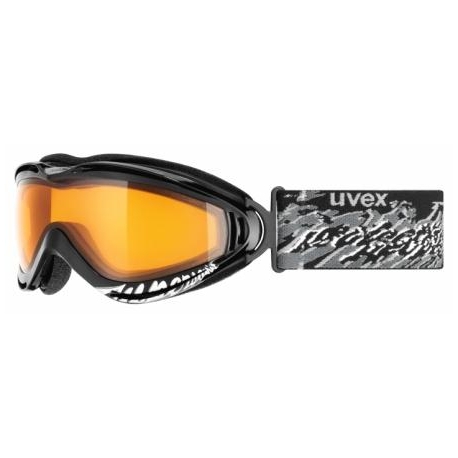 Enjoy the elegant, classic and timeless ski goggle design of the compact uvex supersonic II. 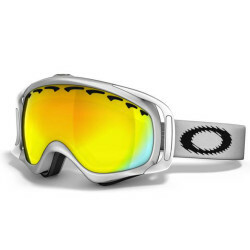 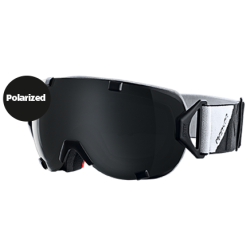 Their spherical mirror lens gives a reliable view and contrast enhancement on the piste – especially in snow and bad weather. 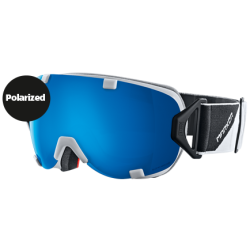 Easy to put on and take off, thanks to the uvex speed clip headband quick-release fastener.